Hi Everyone! 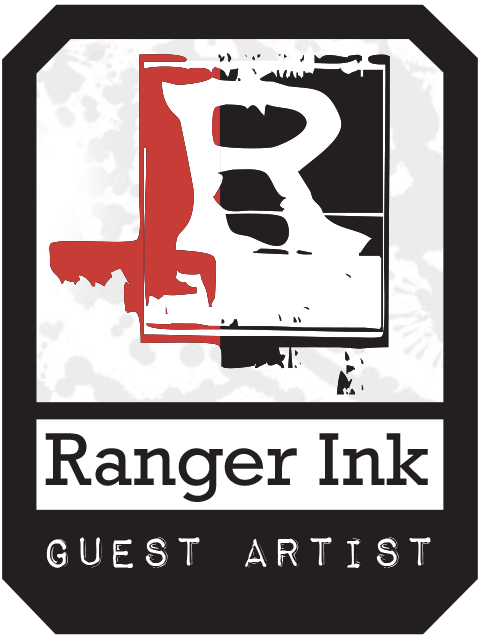 I'm thrilled to be joining Ranger Ink with another tutorial featuring Dina Wakley Media products. 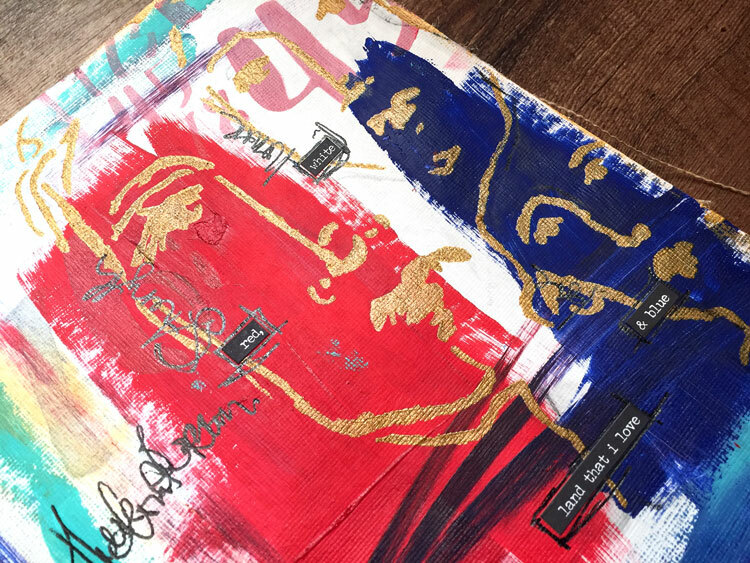 This page in her art journal is my tribute to my country and land that I love. It's quite personal but I hope you will enjoy the techniques and process in it. Please head on over to the Ranger Ink Blog to see my full tutorial with a list of all the supplies I use today!